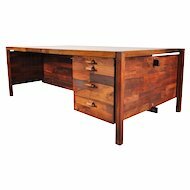 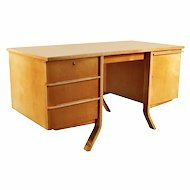 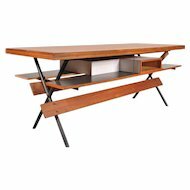 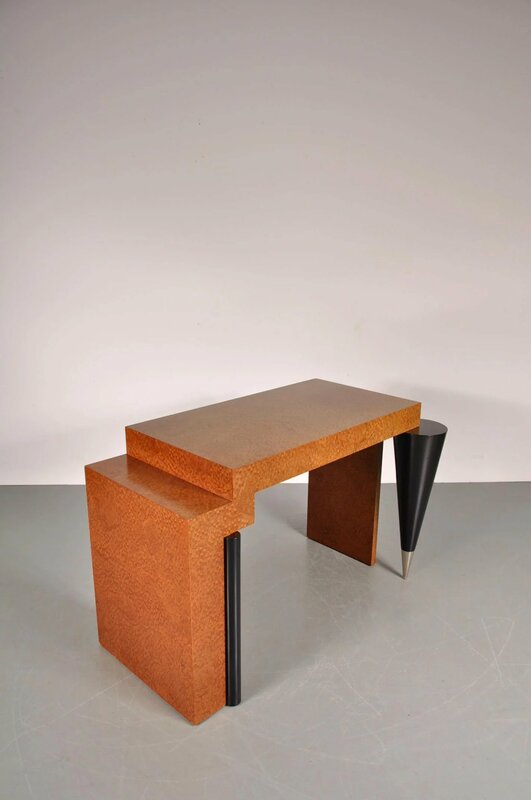 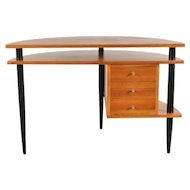 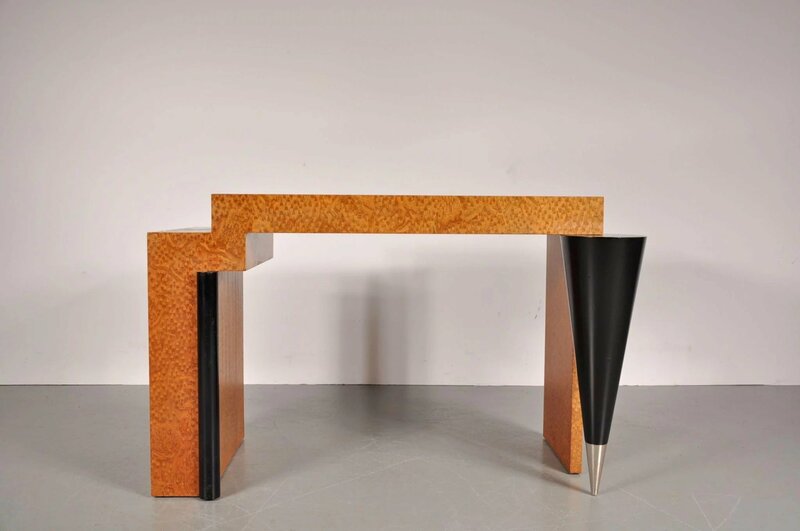 Beautiful Memphis style desk or console table, manufactured in Italy, circa 1980. 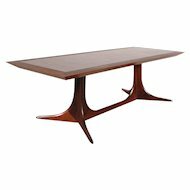 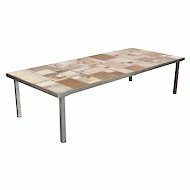 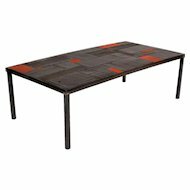 The table is made of the highest quality laminated wood. 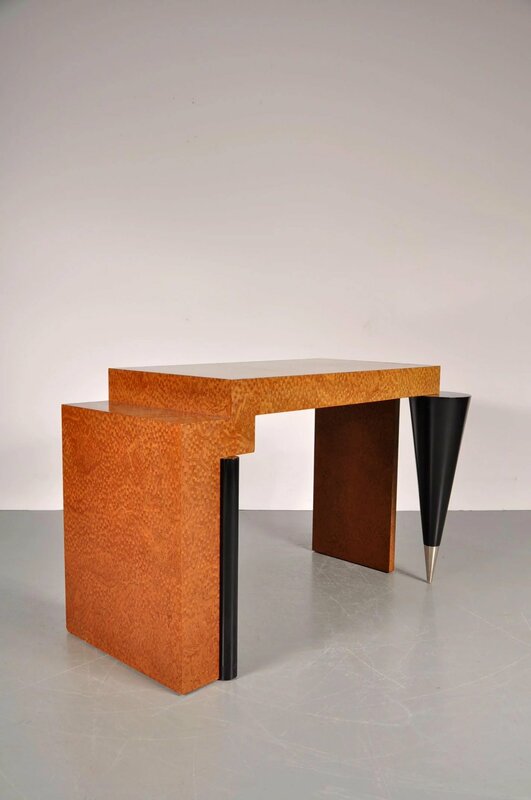 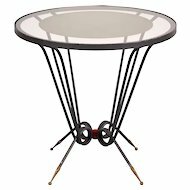 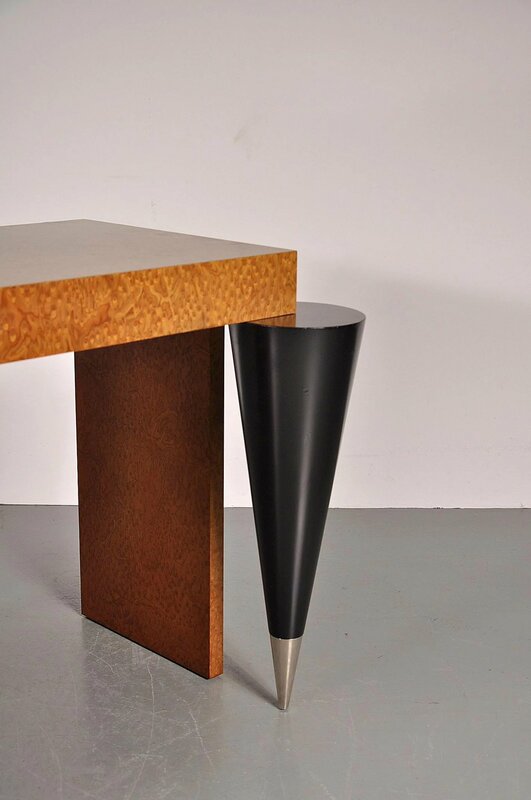 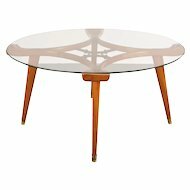 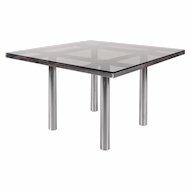 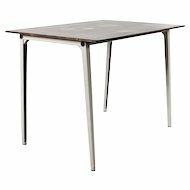 Together with the unique shapes of the legs and the base, this table has a true Memphis feel to it. 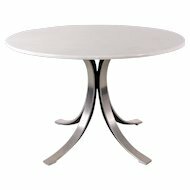 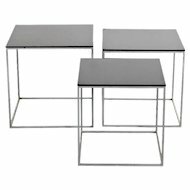 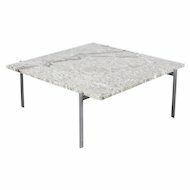 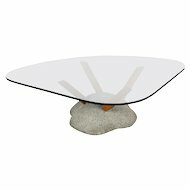 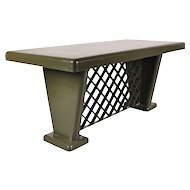 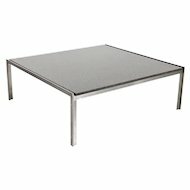 All together this table will really stand out in any interior.